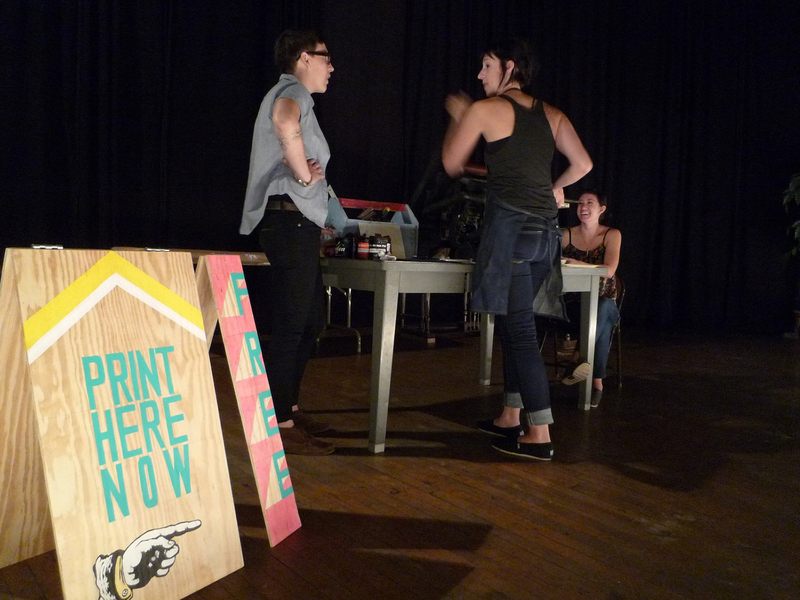 Imprint Projects — Library Pop! 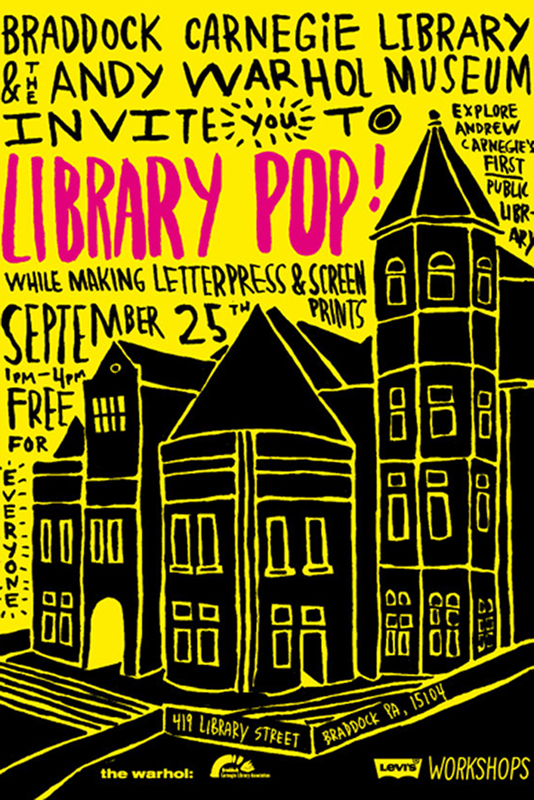 Library Pop! 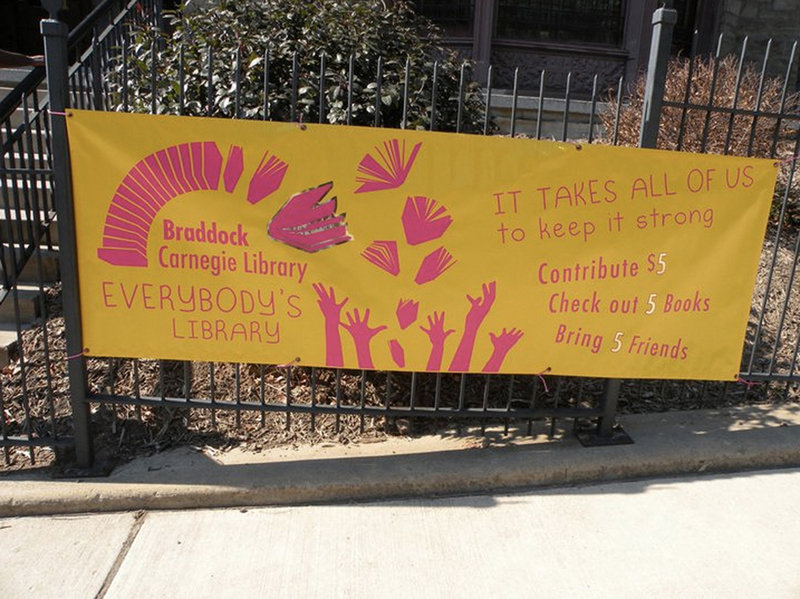 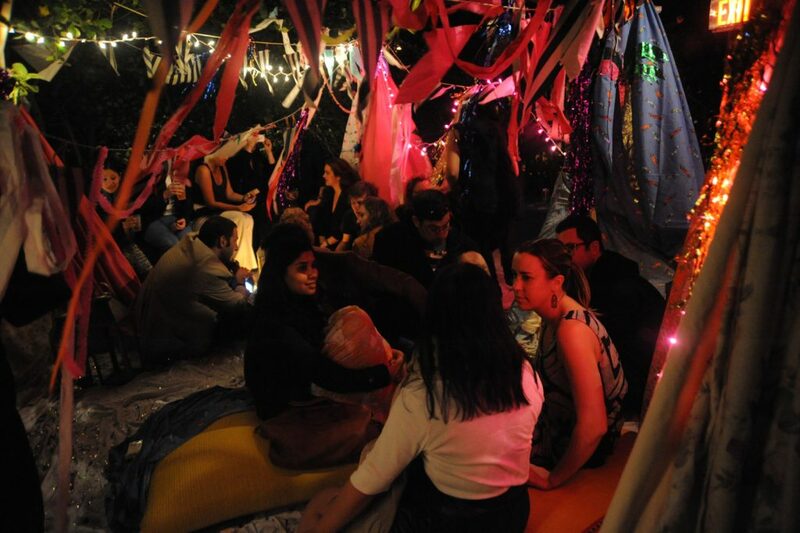 was a one-day public program created by Imprint Projects and hosted by the Braddock Carnegie Library with the Andy Warhol Museum. 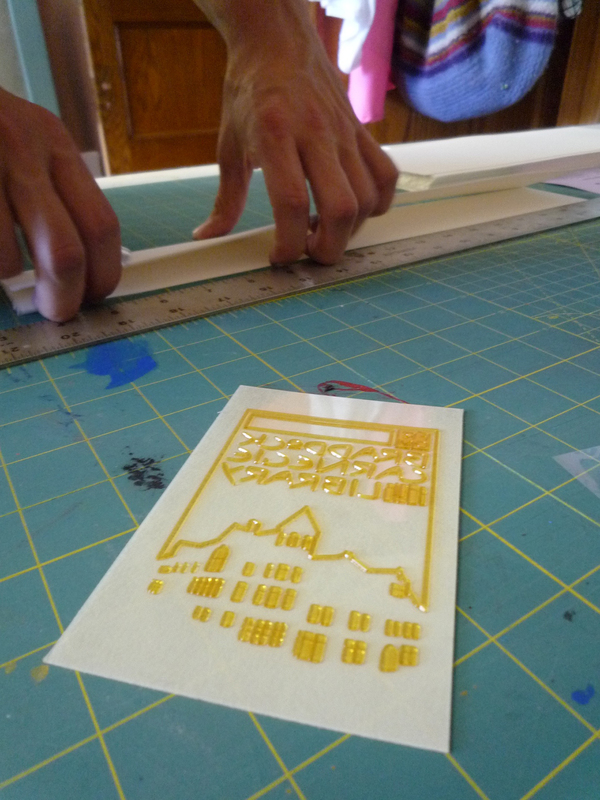 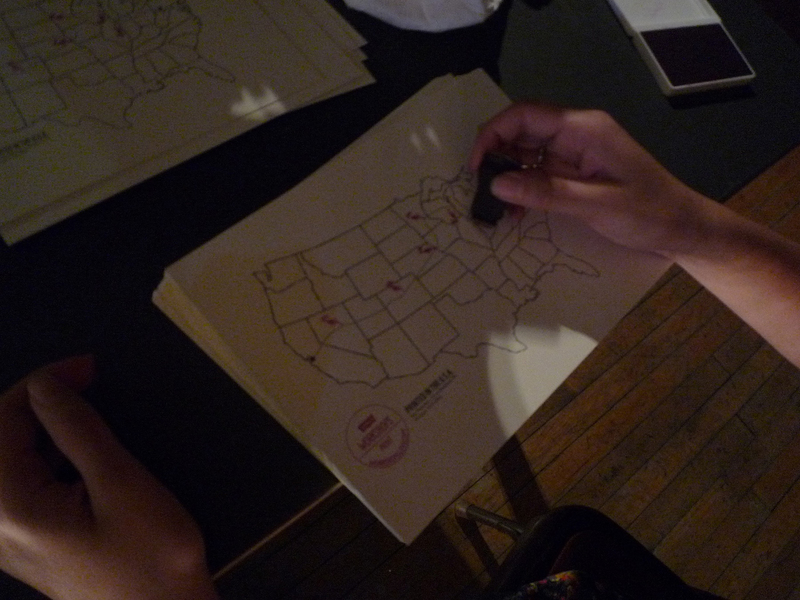 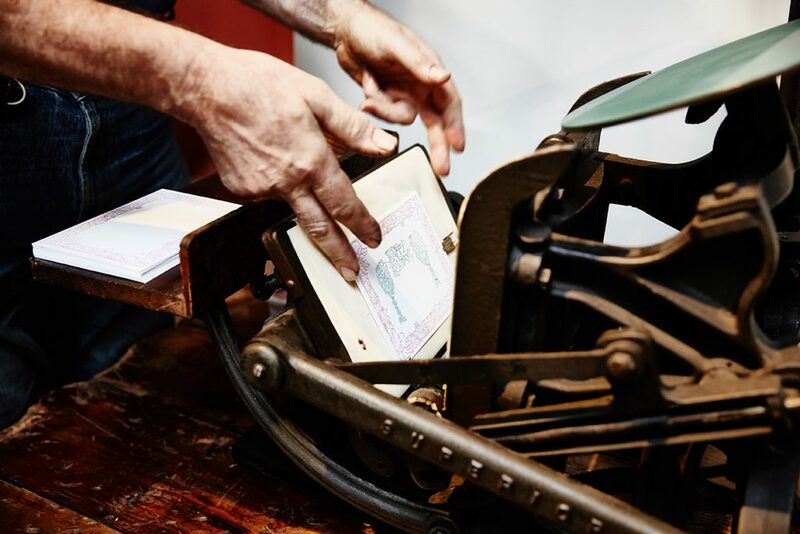 This event was the culmination of a cross country road-trip from San Francisco to the Braddock Carnegie Library to deliver a C&P tabletop plate letterpress and assorted screen printing materials. 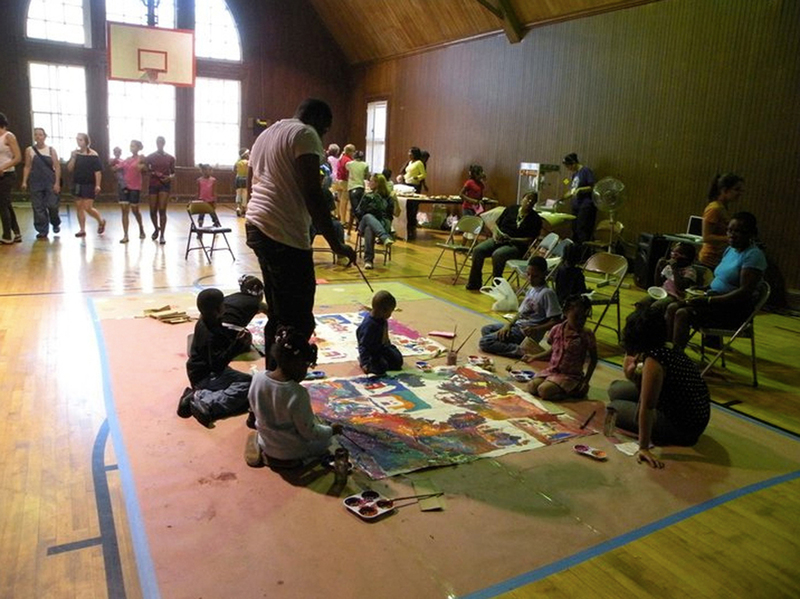 Efforts to restore the building were amplified by local artists working to generate interest in this public resource. 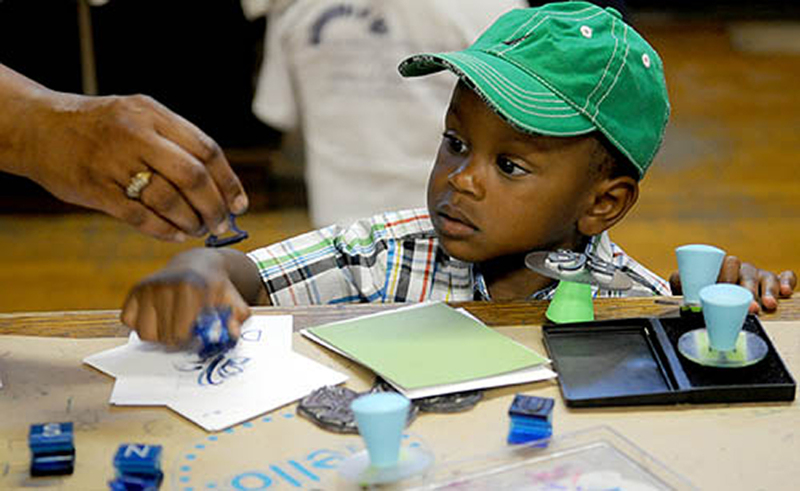 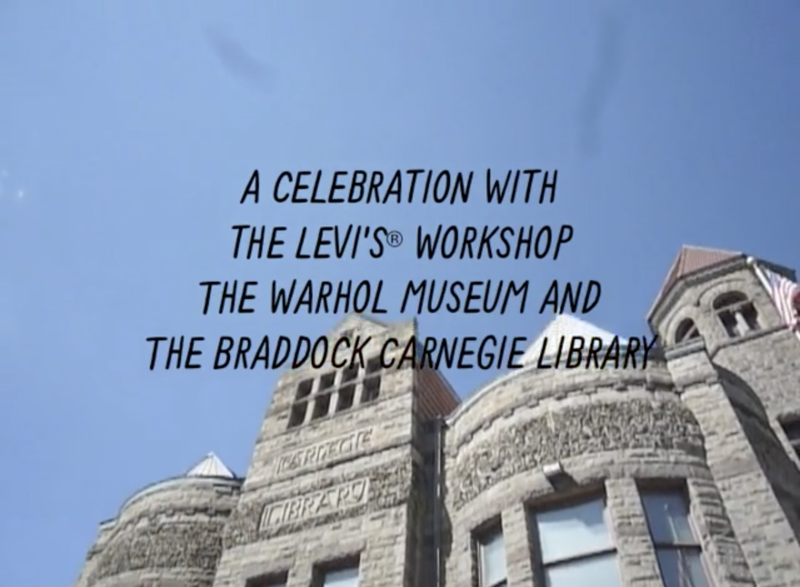 With help from Levi’s and curricular support from The Warhol Museum in Pittsburgh, the library is launching new outreach and educational programs.